There are many rules and regulations associated to owning a vessel. 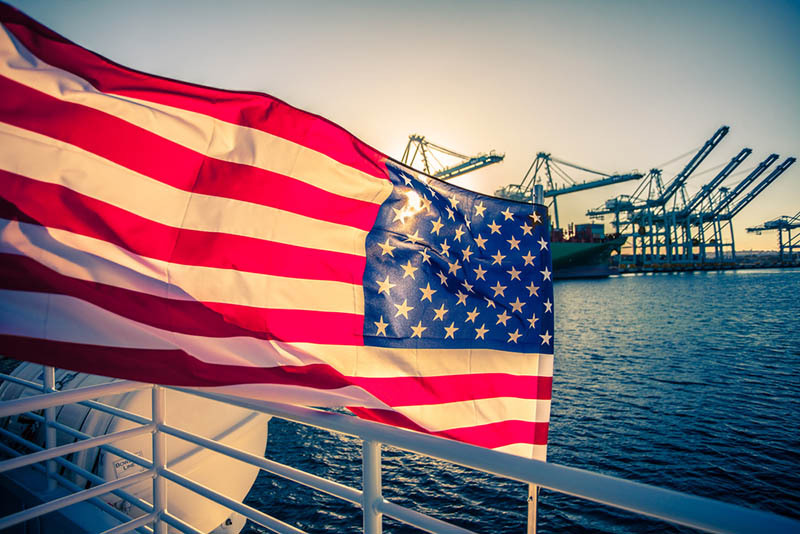 First we’d like to establish the fact that vessels cannot be identified as both State Registered and Federally documented, they can only be one or the other. This is an important tip to know when you are expanding your knowledge on hailing port and what it means. Vessels must have the numbers associated with their registration information posted on any visible side of the hull. As long as all letters and characters adhere to regulations, you are safe to move forward with hailing port. The same rules go for large, inflatable boats as well. As long as the numbers are placed through very legible adhesive stickers. Registration is important for organization and documentation reasons. Living off the water calls to many people. Some are meant for land, others are meant to explore the water. Registration is just an added responsibility to owning a vessel. 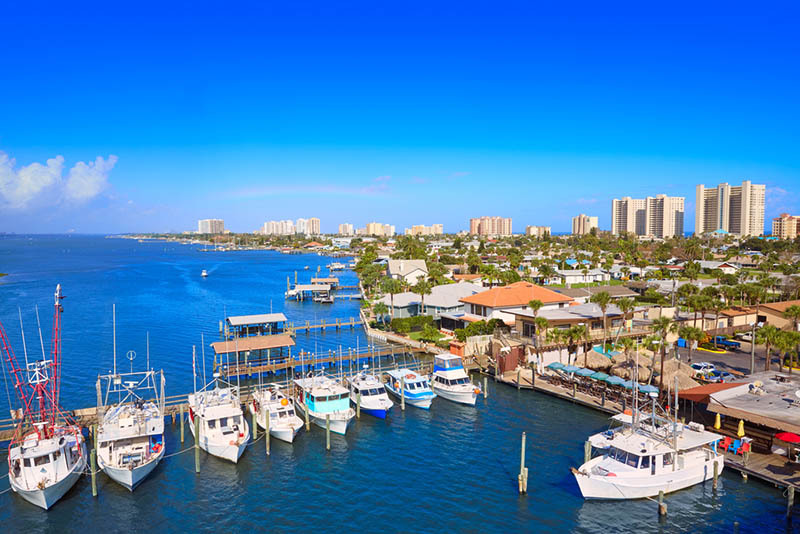 When your vessel is registered you are eligible for general boating, hailing port, and living and exploring comfortably on your boat without worry. Owning a boat is exciting and takes a specific type of person and lifestyle. As part of many water based occupations, boating takes experience and knowledge. Registration is very important in the event something were to happen to your vessel. It’s a requirement for the owner a vessel who is hailing port, but in the event something were to happen to you or your vessel, the registration will be helpful to trace any information back to your boat. Additionally, it would be easy to make notes about any unfortunate occurrences associated with your registration number. This could save you a lot of time and hassle in the future. It’s better to have everything filed away correctly before having to revert back and possible pay extra, unnecessary fees. Maritime Documentation is a third party center that can help save you time for registering your vessel. Either visit our site or contact by calling (800) 535-8570 if you have specific questions or comments about our services. Let us help you by filing your documentation correctly and expertly. Don’t hesitate to have your vessel documented as soon as possible as to avoid any issues you may run into. For your safety, and the safety of those around you, having this information filed away is important.